Opinion: Could Aston Villa appoint 30-year-old as a youth coach in July? 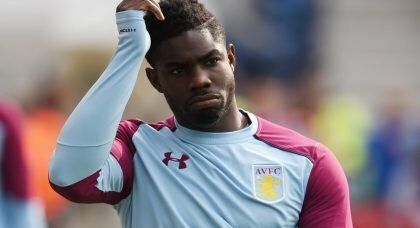 Micah Richards is expected to retire as a player at the end of the season after a three-year struggle with a knee injury, but he could be offered a non-playing role by Aston Villa to keep him involved in football. His last appearance was against Wolverhampton Wanderers on October 15, 2016. Richards has a meniscus … Continue reading Opinion: Could Aston Villa appoint 30-year-old as a youth coach in July?